We couldn't be more excited to announce the public availability of the Fotaflo iOS app! Our mission is to make it simple and easy for every experiential business to provide photos and videos to their guests. Now that we have both Android and iOS apps, every business in the world can try Fotaflo for free using their existing devices. The Fotaflo iOS app does everything that the Android app does. You can label and tag photos for easy organization and uploading. 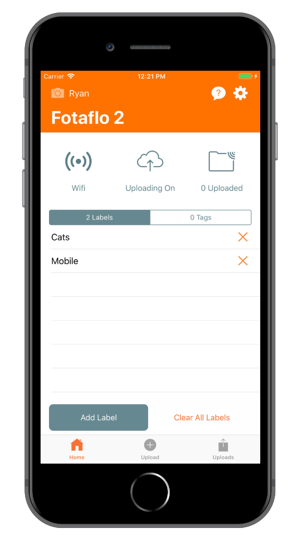 You can upload existing media taken outside of the Fotaflo app. 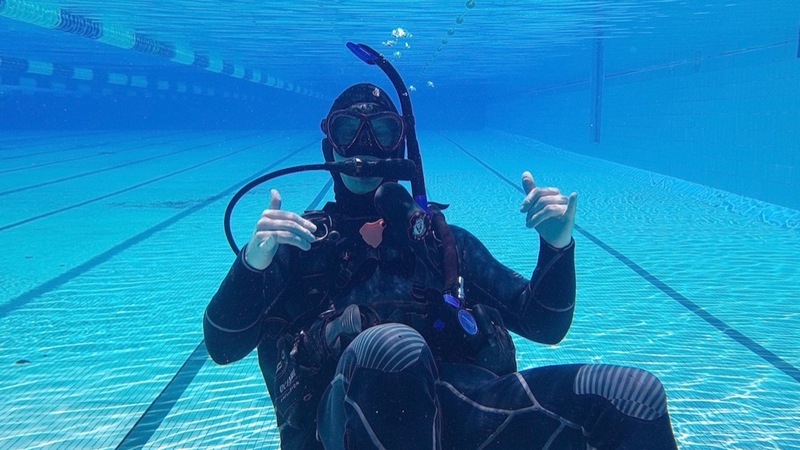 If you're a one-person operator you can use your personal device to run your photo marketing service without having to purchase additional hardware. If you're a larger business you can trial Fotaflo for free with existing devices before committing to purchase dedicated devices. You can even mix-and-match dedicated and personal devices. If you've been waiting for an iPhone app before trying Fotaflo now's the time to sign up for a free trial. 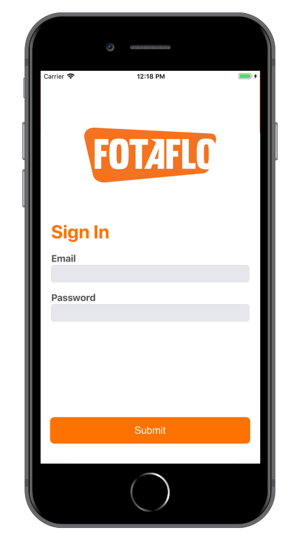 If you're an existing client you can simply install the iOS app and sign in with your Fotaflo account to start using a iPhones with your existing set up.